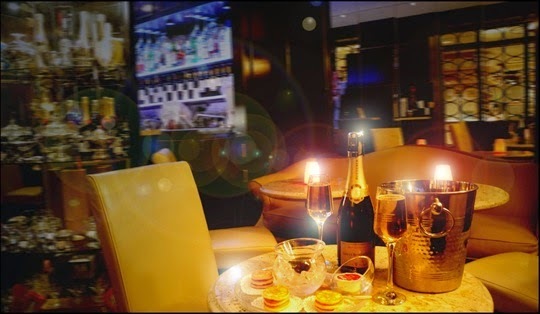 Champagne wishes and caviar dreams... I definitely have them. Do you? 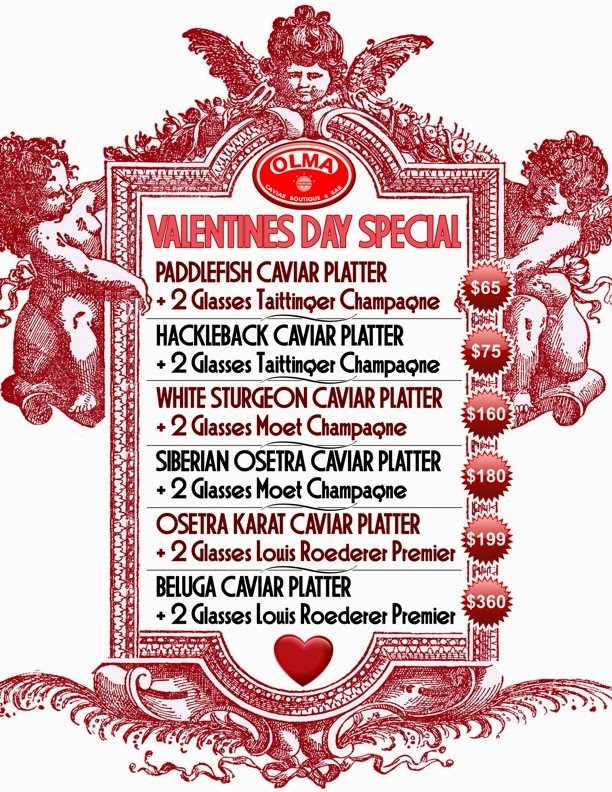 If so, Valentine's Day is a prime time for indulging, and Olma Caviar Boutique and Bar is the place to do it. 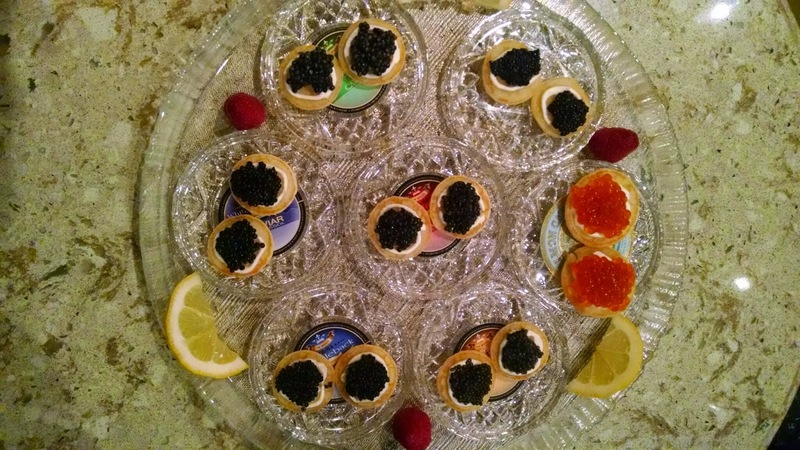 Tucked into a cozy corner of The Plaza Food Hall, it's the only restaurant in Manhattan that serves Beluga Caviar. It also features a selection of dozens of red and black caviars with prices ranging from $5 to $3,499. (Yes, I said $5. No, that wasn't a typo.) That basically means you can nosh at this hideaway even if you're not livin' la vida ballin'. If you're romantically unattached, a little fabulous nosh is the perfect end to a day of pampering (solo or with your BFF) or a fab pregame for a night of partying. For those who are attached, think of it as culinary foreplay.